BEING far from home is normally supposed to bring a sense of unity among Zimbabweans in the Diaspora, but that is not the situation on the ground. Most Zimbabweans abroad have actually built strong relations with strangers, creating a whole new world. In fact, one cannot help but feel pity for some of the Zimbabwean children born in the UK. Will they ever understand and appreciate the concept of unity and oneness as Zimbabweans abroad? Pastor Denias Chihwai from Hastings recently called on Zimbabweans in the Diaspora to emulate nationals from other countries by uniting in order to forge links that can bring about economic empowerment and social cohesion in their localities. He started a well-organised family life project to try and keep the Zimbabwean family together. "If only we can unite as Zimbabweans, we can overcome all stress-related social problems bedevilling our minority society in the UK," he said. "We need God to give us the love which will unite the families, children and our neighbours. "We will never have another life outside this one, hence we must shape it to our liking." 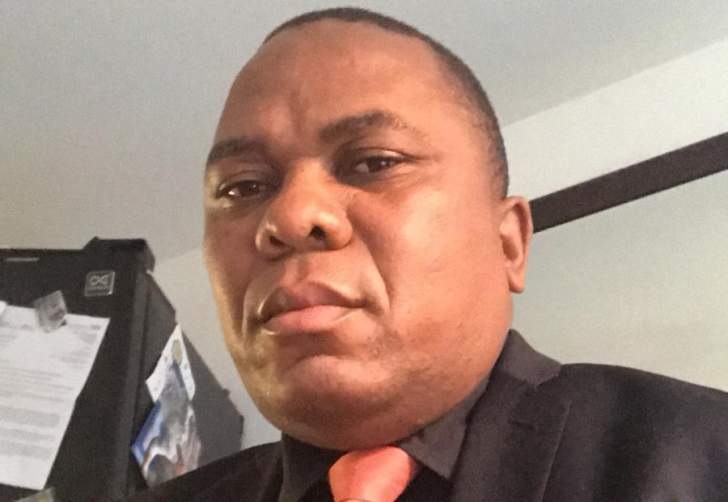 Commenting on the same subject, one Mwamba from Southend-on-Sea said Zimbabweans in the Diaspora had a tendency of shunning those who were struggling economically, while others tended to be jealous of those economically well-off. Said Mwamba: "The ones who are struggling feel uncomfortable associating with others because they feel unwelcome. "We also have those who are jealous of other people's achievements. This kind of living should end. "We are living far from home and it's only by uniting and being there for one another that we can all realise our potential." Mwamba said Zimbabweans abroad have always been known for lavish lifestyles and buying expensive cars on loan in order to show off to their compatriots. He said it was uncalled for and urged Zimbabweans to emulate other nationals in the Diaspora who supported one another by sharing business ideas and suggestions on social life. It's also sad to note that Zimbabweans abroad are also divided on tribal grounds, even in churches. Some have created their 'Ndebele only' or 'Shona only' church. They do not want to co-exist. This has resulted in jealous episodes ultimately destroying relations among Zimbabweans. Indians are a perfect example of a people united in the Diaspora because they always work together. They engage in money-making projects where they assist each other to buy houses, cars and other necessities. Their policy is: 'No Asian should suffer abroad', while our own Zimbabweans make great news about failures of others. They never talk good about their countrymen and rejoice when one of their own is in trouble. They shun any Zimbabwean-run business and give business to the British or other foreigners. The hand of togetherness is completely absent from the social fabric of Zimbabweans abroad and the Zimbabwean Embassy in the UK must expand its role to encouraging social cohesion among Zimbabweans and attending to social welfare matters rather than opting to veer off into handling issues bordering on immigration as these are the preserve of Government through the High Commission. It's unfortunate Zimbabweans will do anything to spread fake news about fellow Zimbabweans. For instance, a Zimbabwean man committed suicide in Manchester and before he was even buried, his friends had already started sending WhatsApp messages vilifying him. To make matters worse, they began implicating the bereaved widow through some fabricated wish-wash stories. It's strange because, ordinarily, in such instances Zimbos in the Diaspora ought to come together in mourning, but they come together to gossip at the funeral, tormenting the grieving family. If a Zimbabwean makes it in the UK, his countrymen label him/her a thief or even accuse him/her of using juju. This 'Pull him/her down' syndrome among Zimbabweans in the UK must end forthwith!